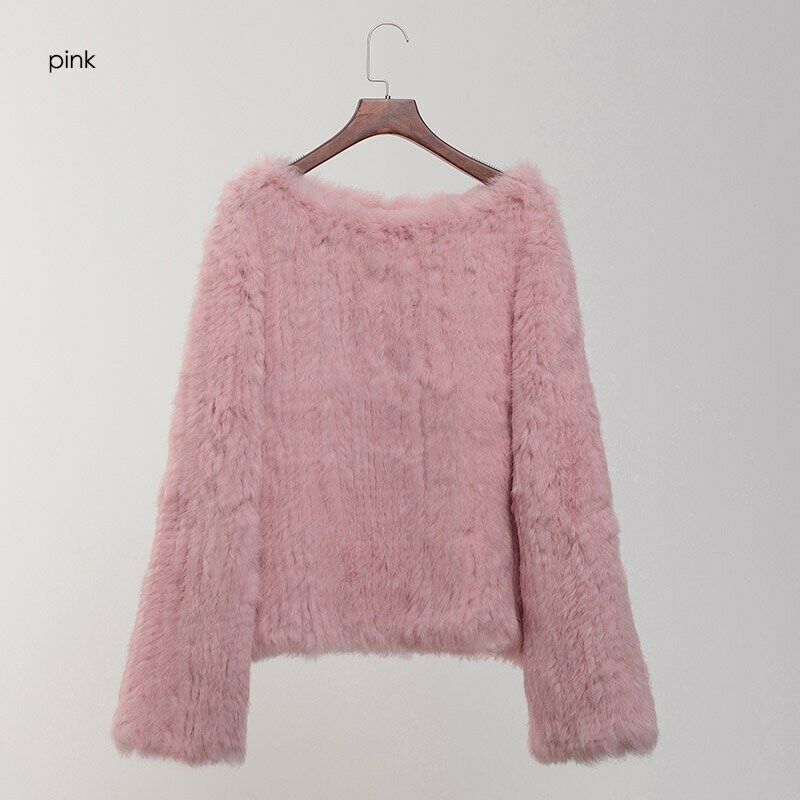 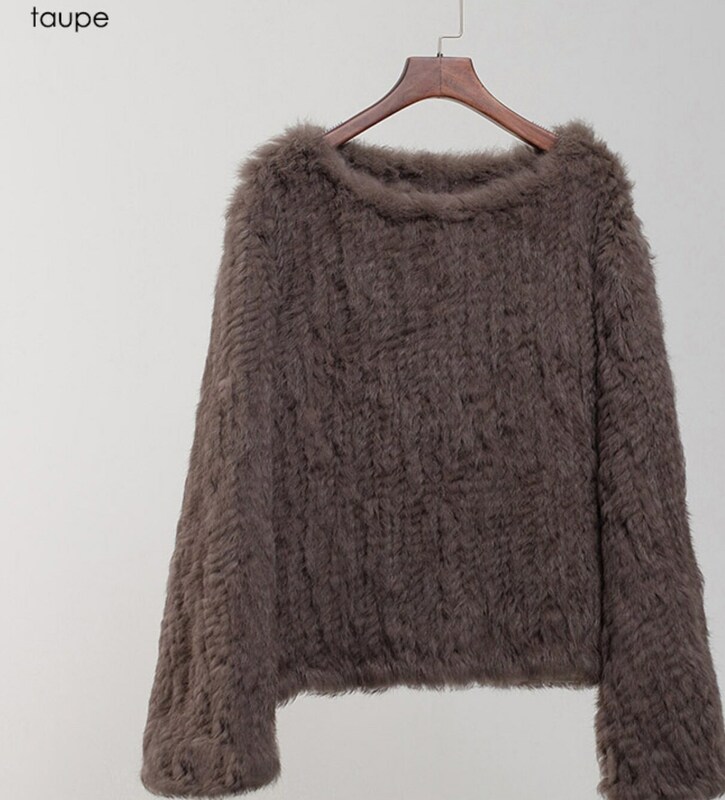 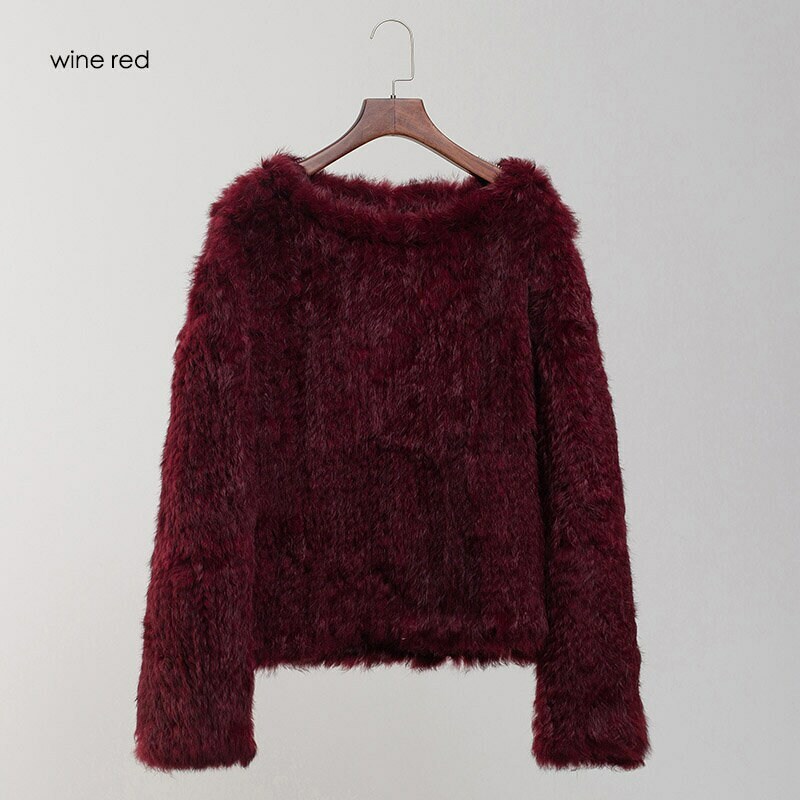 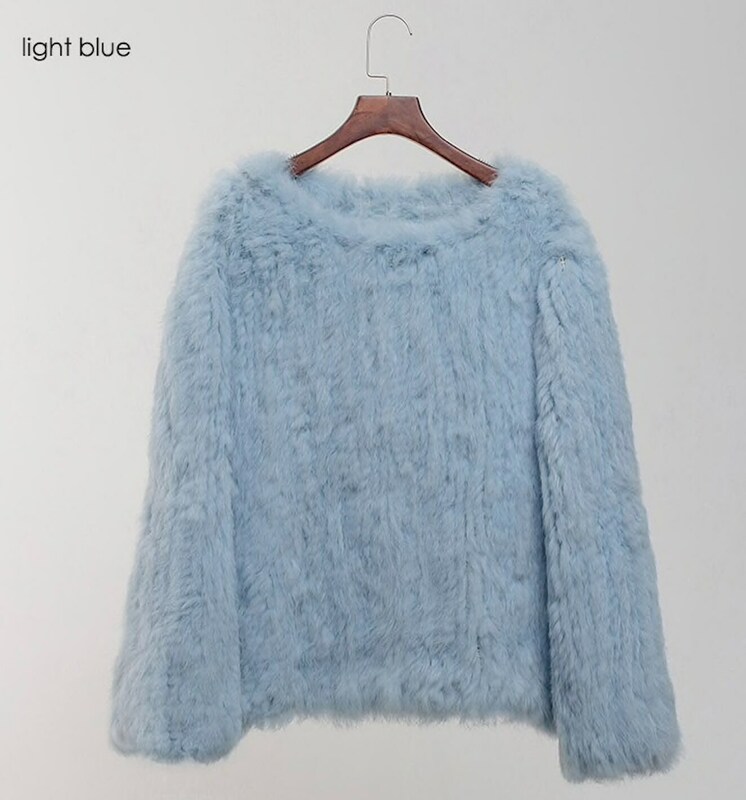 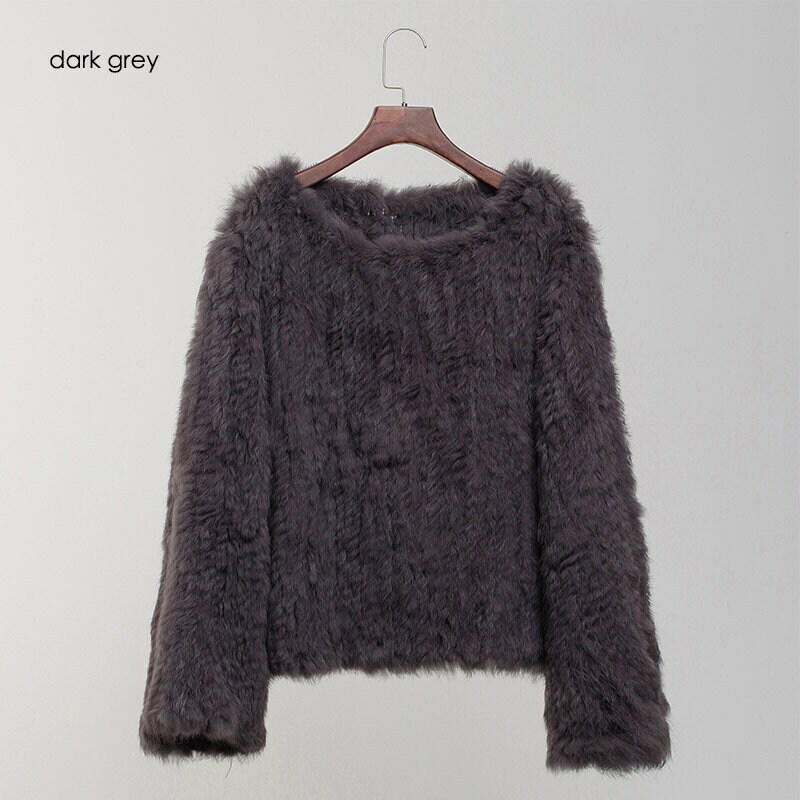 Comfortable Rabbit Fur Sweater, Fur Pullover, Real Fur Jacket, Real Fur Coat. 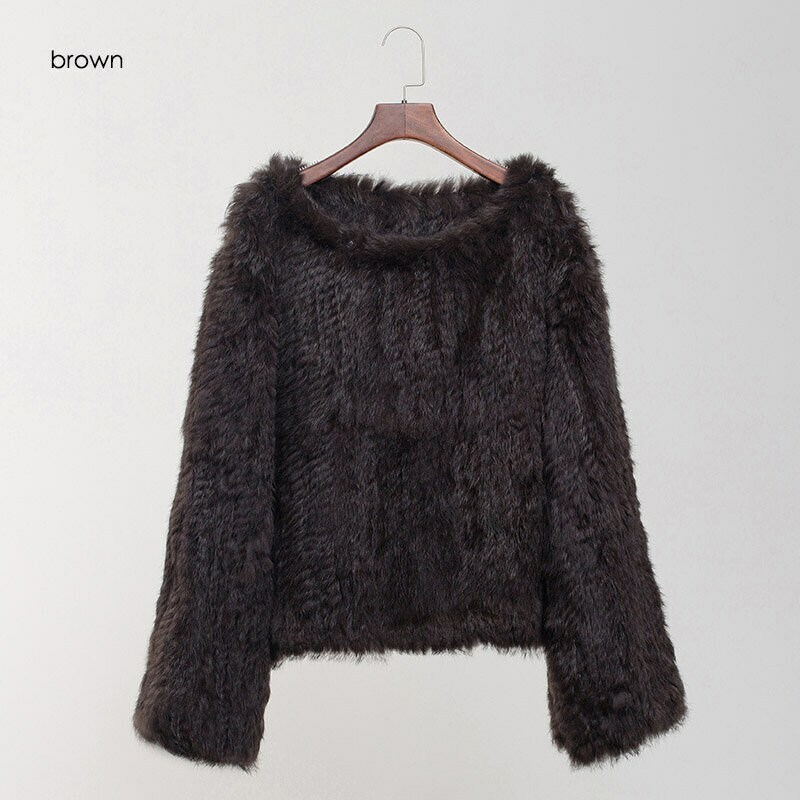 Another gorgeous loose fitting comfortable top that you can throw on when you get home after a hard day at work. 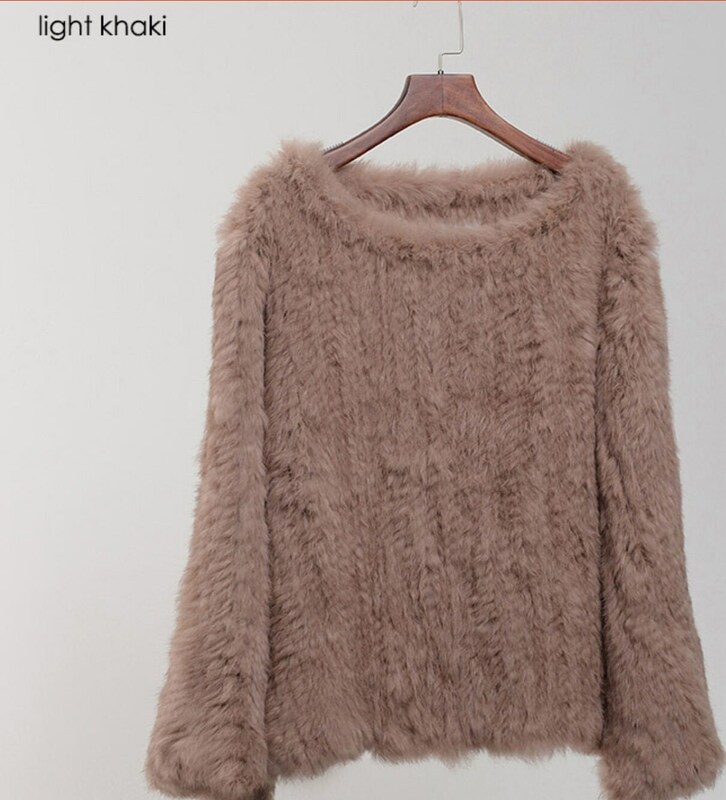 Super soft and lovely and warm.